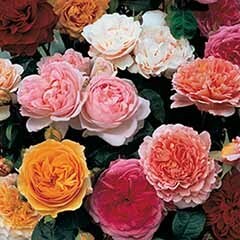 Unbelievable months of colour for your garden. 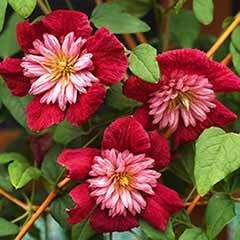 Bred by world-renowned Clematis breeder, Raymond Evison. 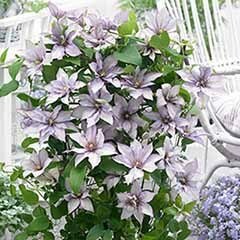 Bred specifically for smaller gardens and patios where conventional clematis can be too vigorous. 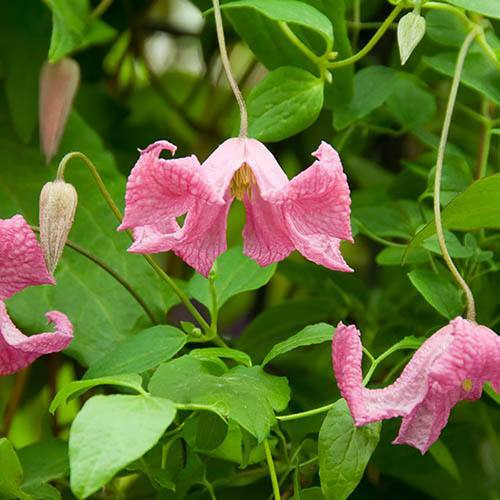 They have a much-reduced height at 1.5m or so, and a much higher flower count, which last much longer. 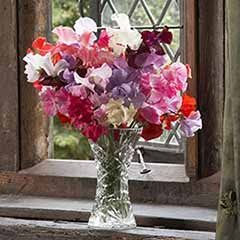 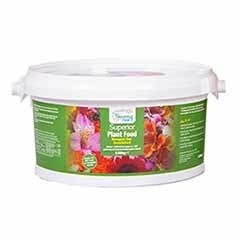 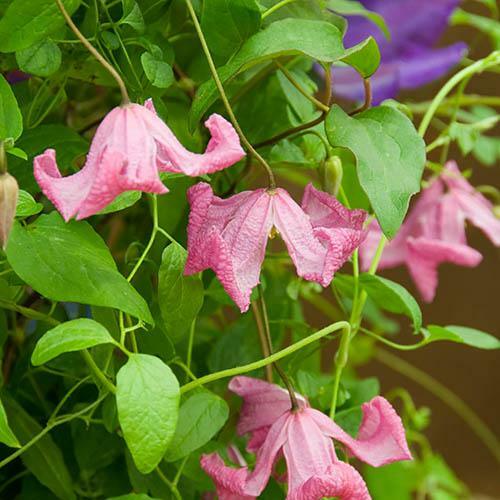 Ideal for growing in larger pots with trellis, or obelisks, or even hanging baskets, where they flower all summer long. 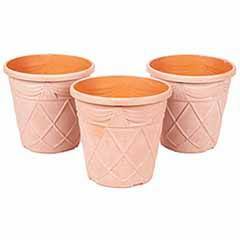 Supplied as a single plant in a 10.5cm pot, ready for potting on or planting out. 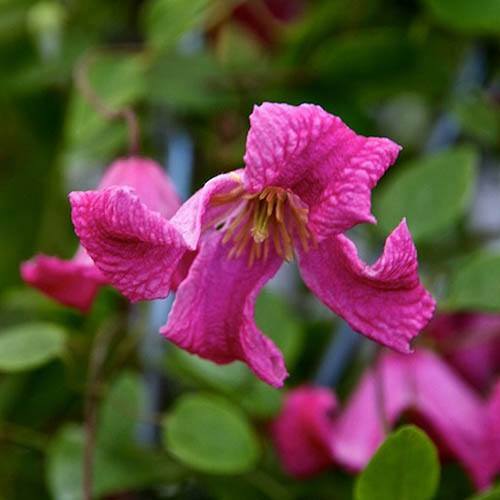 Confetti (TM) Evipo036(N) is a quick growing, deciduous climber with dainty sprays of rose-pink, nodding bell-like flowers which are produced from midsummer to autumn. 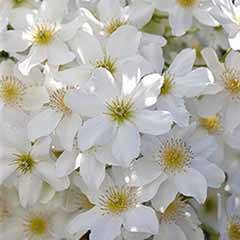 Happy to grow in most positions in the garden and quick to establish, 'Confetti' is perfect for growing in small spaces, in pots and containers, so is ideal for modern gardens where space may be limited. 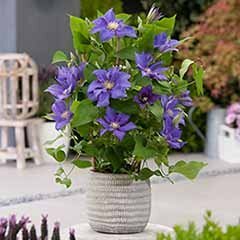 A great climber for a wall, fence, pergola or even up a small tree, where its long flowering period extends the season's colour considerably, the elliptic, blue-green leaves of this clematis are semi evergreen when planted in more sheltered positions, adding further to the charm of this compact beauty. 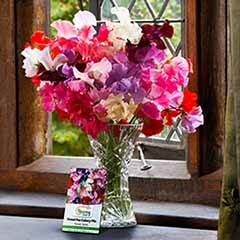 Bred and developed by world-renowned specialist Raymond Evison, 'Confetti' is robust, hardy and easy to grow with vigorous re-growth every spring. 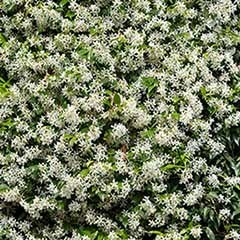 It's really easy to look after too and won't get out of hand - pruning is simple - just cut back by a third each year as growth begins again. 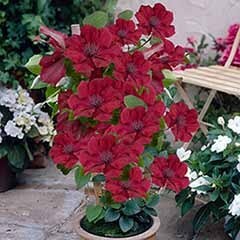 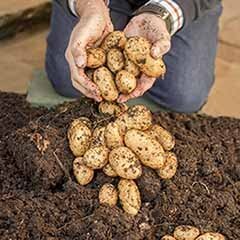 Supplied as a single plant in a 10.5cm pot, ready to be potted on or planted out. 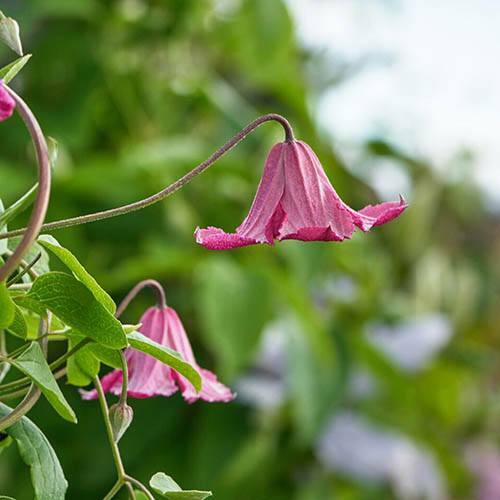 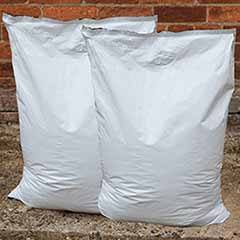 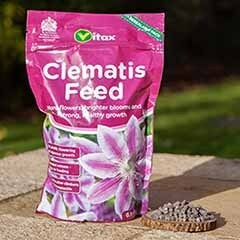 Water regularly during periods of dry weather in the first few seasons after planting, especially for container plants.Clematis in pots should be given a liquid feed through the summer and early autumn. 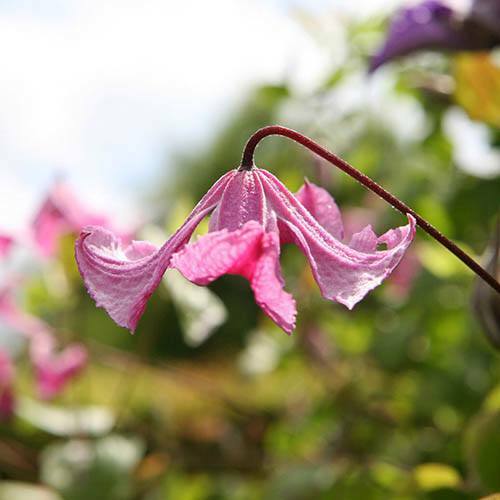 Flowers appear on new growth, so cut back all the previous year's stems to a pair of strong buds, 15-20cm above soil level, before growth begins in early spring. 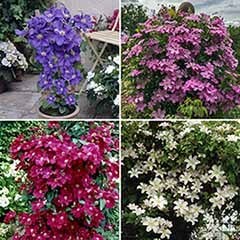 Always get good plants from this site but navigating the web site can b frustrating. 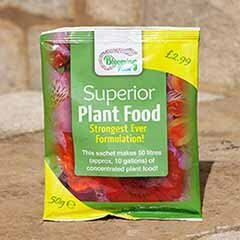 The plant arrived looking healthy and was adequately packed.